Includes powered case and 12V power supply for hard wired install on a boat, ATV, etc. Can your action camera do this — record on command? 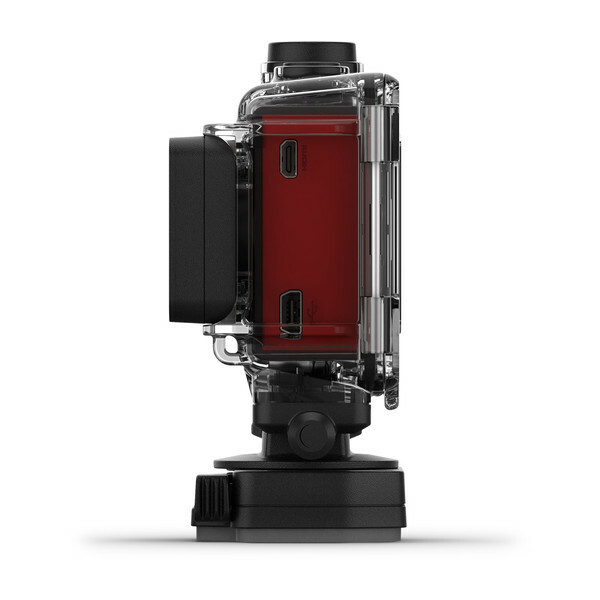 VIRB Ultra 30 can. 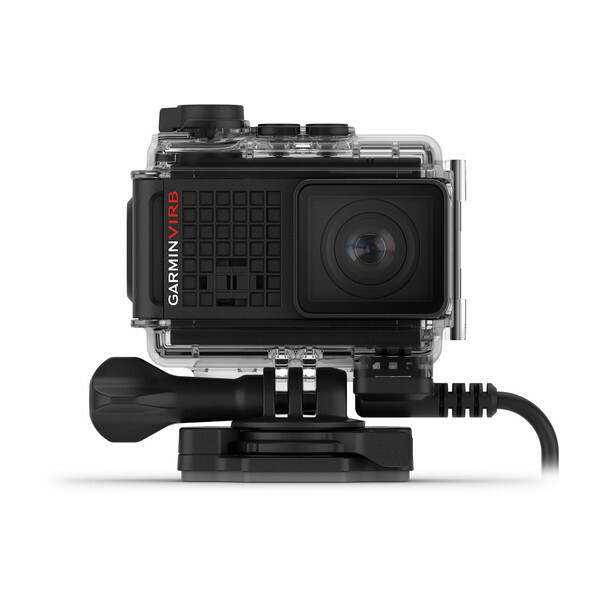 This weatherproof ultra HD action camera with powered mount features voice control so you can tell the camera to start, stop and “remember that.” For adventures on your watercraft or all-terrain vehicle, you’ll love its LCD touchscreen display, image stabilization and high-sensitivity microphone that work even through the weatherproof case. 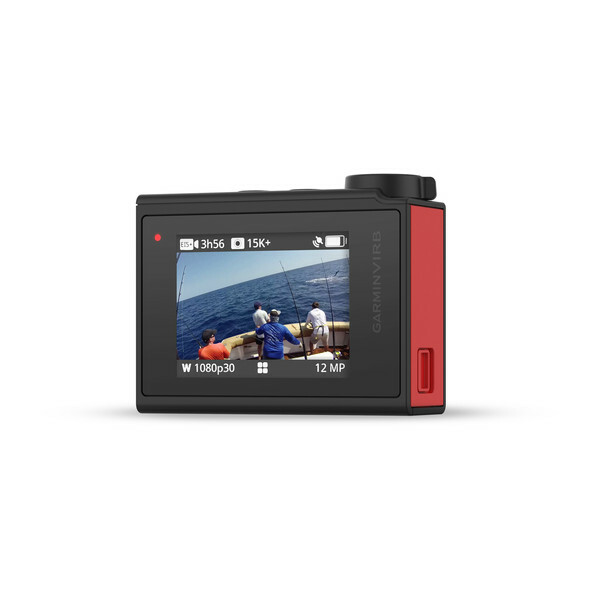 This best-in-class camera shoots up to 4K/30fps video action to show all your adventures in crisp, brilliant detail. 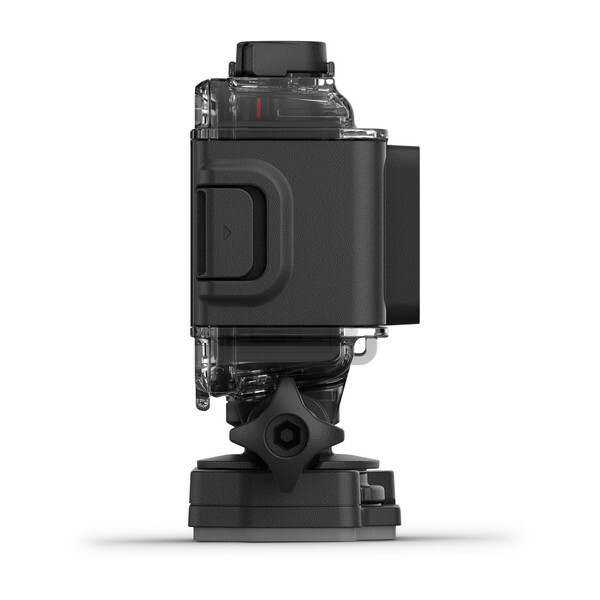 VIRB Ultra 30 also features 3-axis image stabilization¹, so whether you’re sailing, fishing, waterskiing, cycling or off-roading on a motorcycle or ATV, footage won’t come out shaky. You still need to operate your camera when it’s out of reach, mounted on your boat helm, dash or helmet or when your hands are simply busy doing other things. 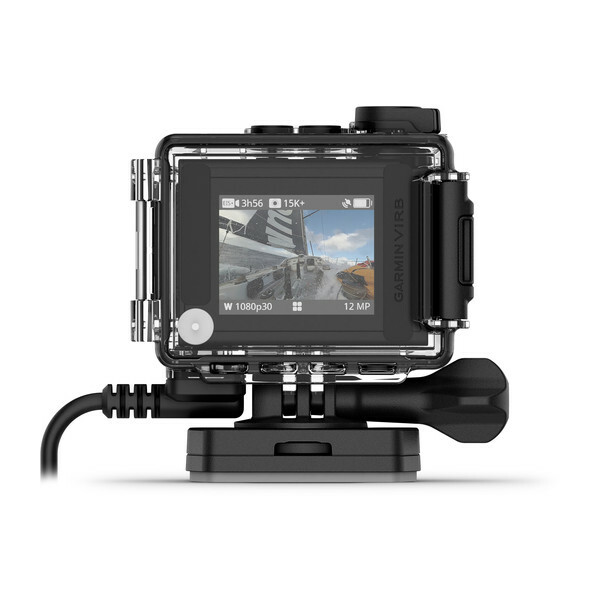 That’s why the VIRB Ultra 30 action camera features voice control² using Sensory TrulyHandsfree™ technology. Use simple commands such as “start recording” or “take a picture” to operate the camera hands-free. You can even tell VIRB Ultra 30 to “remember that,” and it will tag footage for you to easily recall later. Your active lifestyle is about more than just video and audio. Capture relevant performance data with G-Metrix technology, including speed, altitude, G-force and even heart rate³. 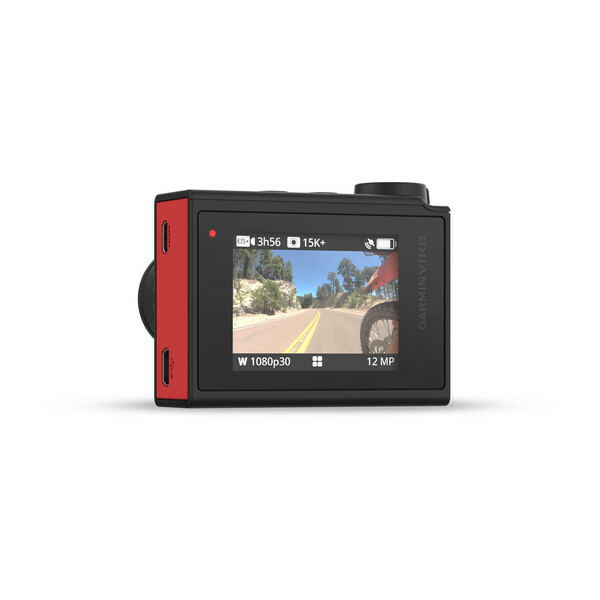 Built-in Garmin GPS (10 Hz) and other sensors automatically record data so you can easily overlay gauges and graphs onto your footage to prove how far, how high and how fast you went. 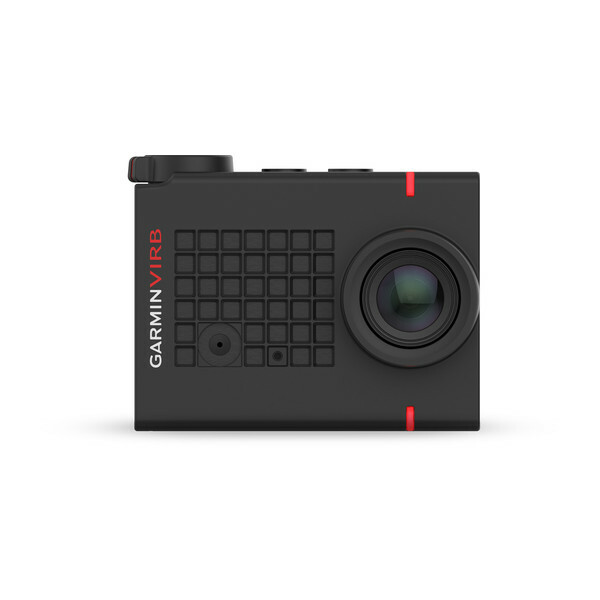 Other compatible Garmin sensors and devices like chartplotters or zumo® pair with your VIRB to extend camera control and provide detailed, measurable data tailored to your activity. With the free VIRB® Mobile app, you’re just 1 touch away from sharing your high-definition footage with the masses by livestreaming on YouTube®4. You can also use the app to view, edit and share videos that automatically highlight the best moments in your footage. Apply G-Metrix data overlays, and then share with friends on social media. VIRB® Edit desktop software offers an easy-to-use, feature-rich editing program that lets you auto-create videos, add music, trim video clips, incorporate transitions and perfect your video. This bundle solution includes a powered case and 12V power supply for hard wired install on a boat, ATV, etc. 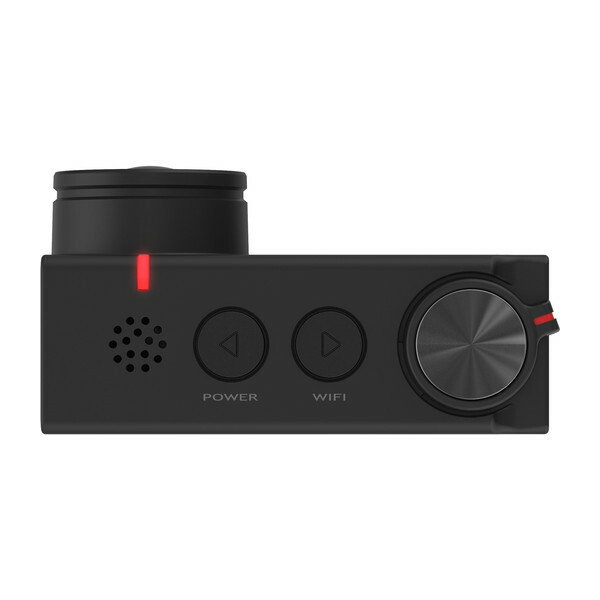 The bright LCD color touchscreen lets you see exactly what is being recorded. Its intuitive touchscreen works in and out of the included weatherproof case, and simple menus let you easily adjust settings if needed. Turn the camera on and off swiftly with one-touch buttons, or snap a quick photo during the action. YouTube is a registered trademark of Google Inc. Apple is a trademark of Apple Inc., registered in the U.S. and other countries. The Bluetooth word mark and logos are registered trademarks owned by Bluetooth SIG, Inc.